After renders, specifications and confirmations, we finally seem to have a launch date for the HTC Volantis or the Nexus 9. And if the sources who have shared this information with us are correct, then it’s only a matter of days until we get to lay our eyes on the fabled Nexus 9 featuring the Tegra K1. Nexus 9 To Launch On October 15th With A Price Tag Of $399 – Will Be Available Starting November 3rd. This latest piece of update in Nexus territory comes courtesy of BSN. According to the site’s sources, we can expect the Nexus 9 to be launched by Google on October 15th. The device will then be made publicly available on November 3rd. 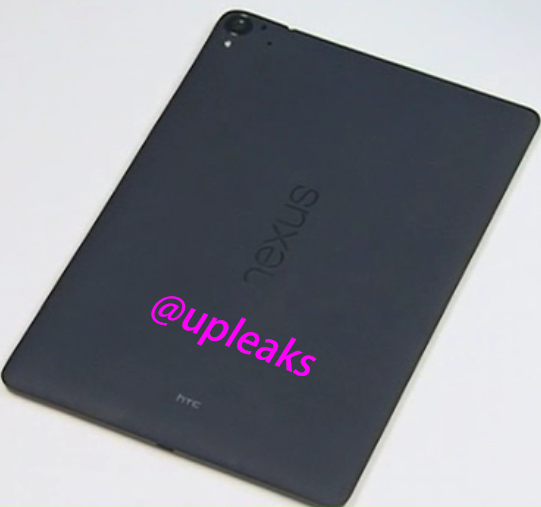 It will also be coming with a price tag of $399, which is rather high when compared to the Nexus 7’s price of $229. Another well known detail that BSN has confirmed once again is that the Nexus 9 will come featuring Nvidia’s Tegra K1 SoC. The Tegra K1 as we all know is Nvidia’s attempt to enter the mobile gaming market. However whether the Nexus 9 will come featuring the quad-core 32 bit version or the dual-core 64 bit version is still unknown. If we’re to take Nvidia for it’s word, then it will indeed be the dual core 64 bit variant which will feature on the Nexus 9. According to a statement by the company on it’s blog, Nvidia states that it is indeed developing a version of Android L on it’s 64-bit Tegra K1 chip. Which sounds all the more plausible, since Android L is 64-bit after all. Oh and the Nexus 9 won’t be restricted to Google’s Play Store only, if BSN’s sources are to be believed. Looks like Google is aiming towards a much larger market this time, as the Nexus 9 is expected to be available at all major retailers starting November 3rd.